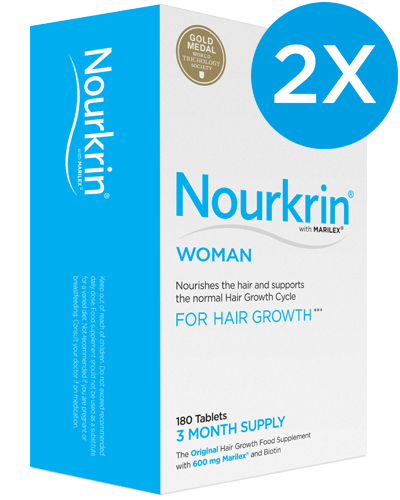 Was recommended Nourkrin® by my hairdresser. Have been using it for only 2 months but have already seen a difference & so has my hairdresser. 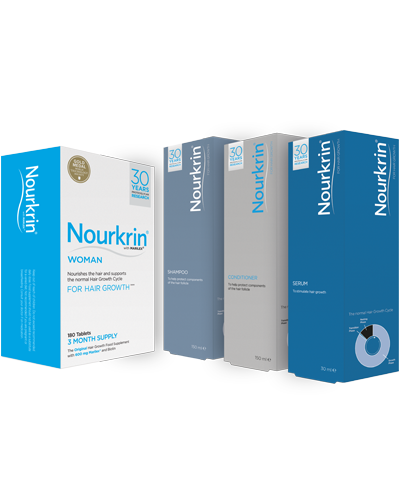 Will continue to use & happy to recommend to anyone with thinning or fragile hair.